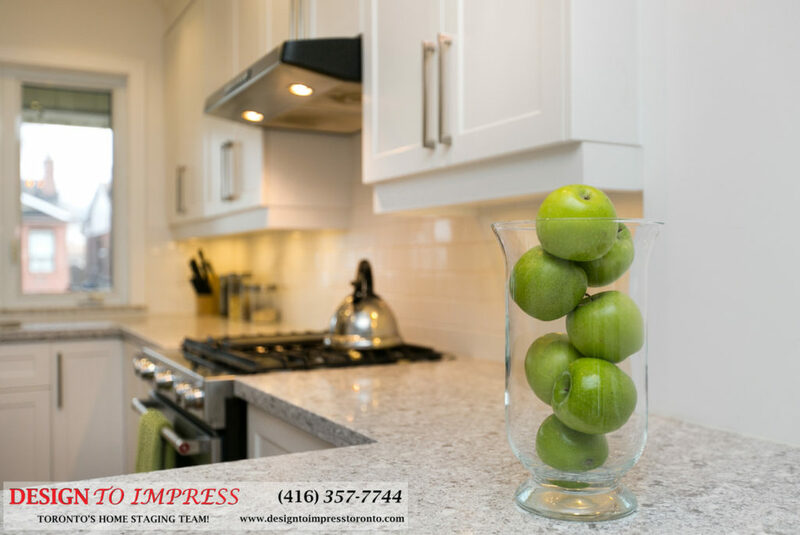 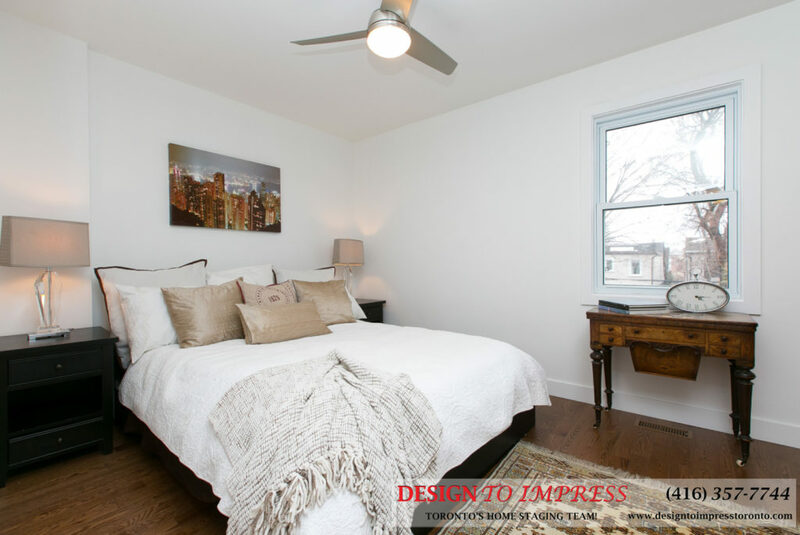 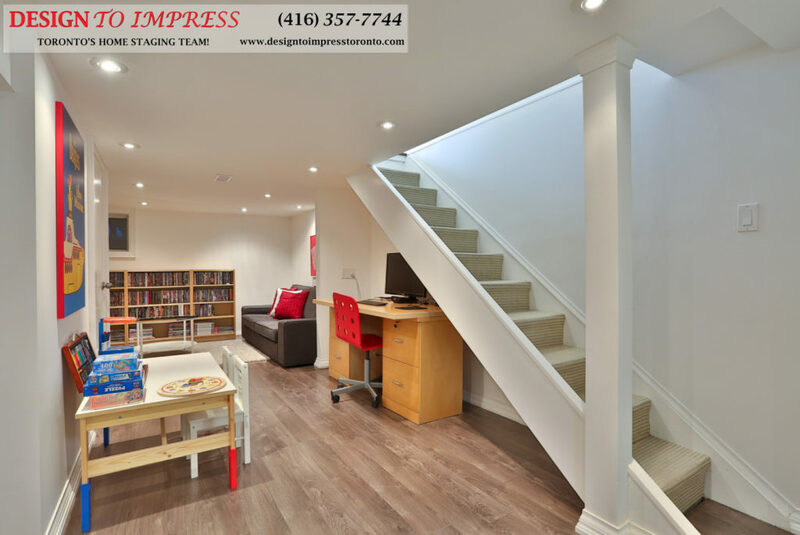 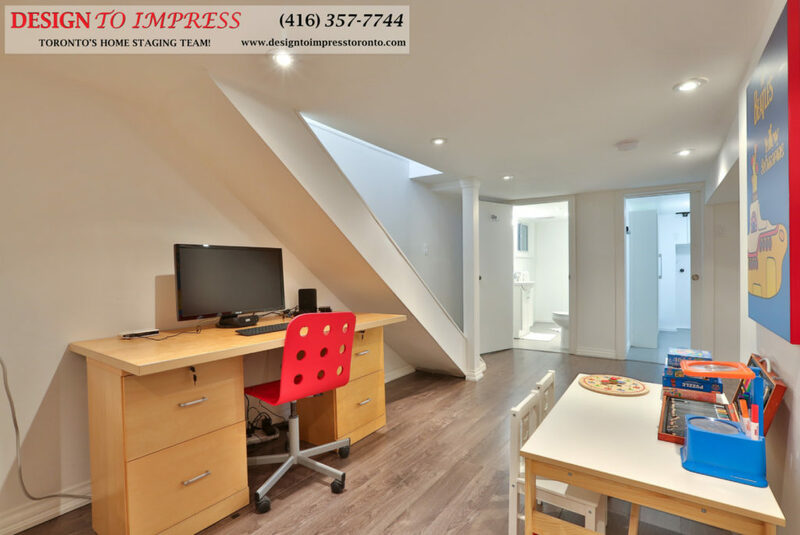 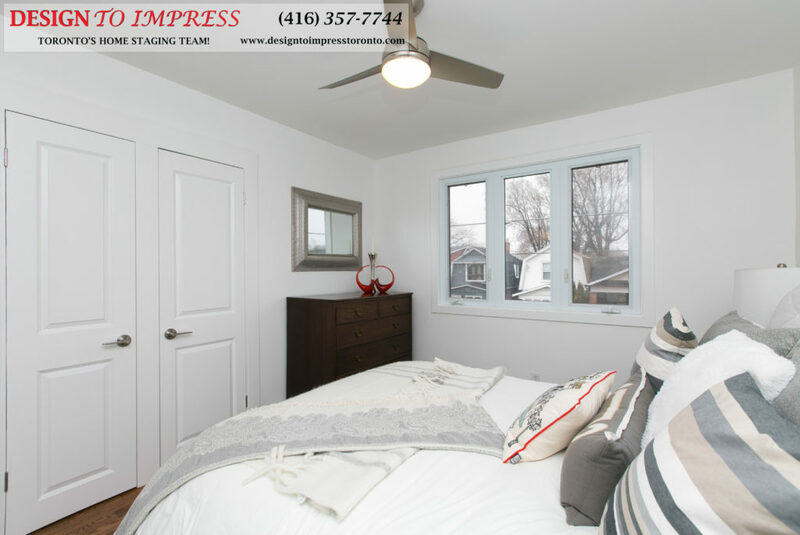 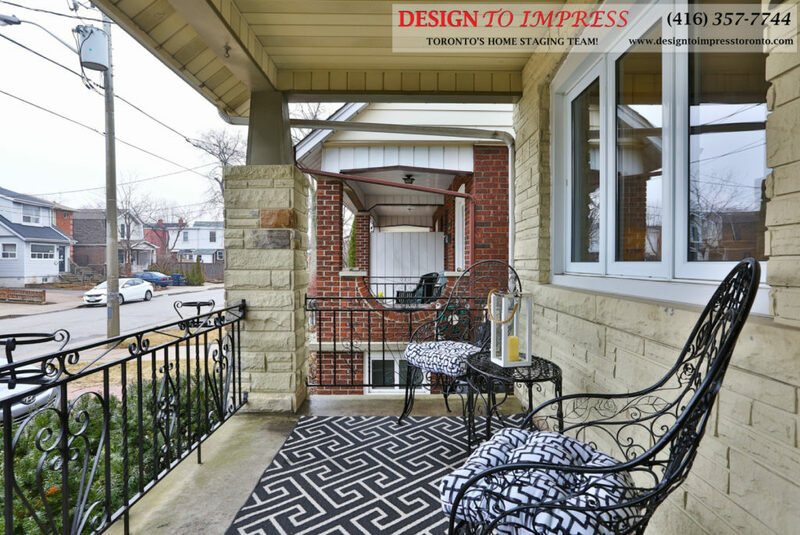 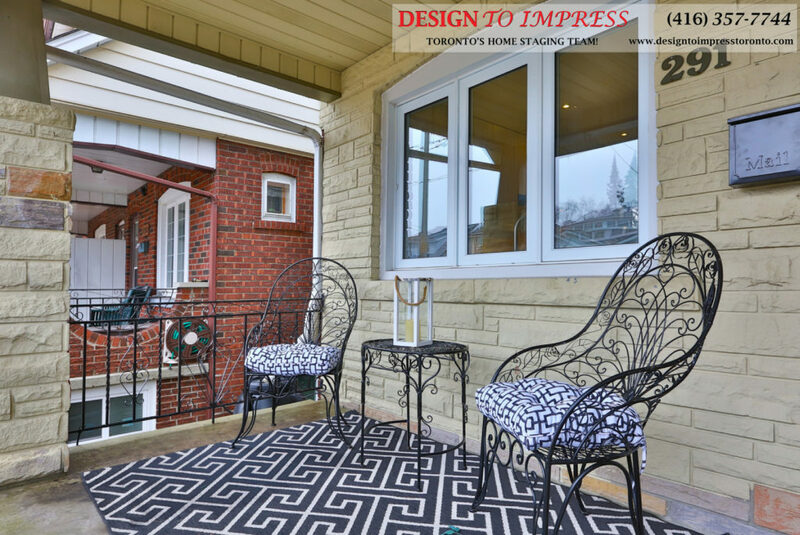 East York Home Staging: 291 Springdale Blvd., staging a house in Danforth Village to sell for a high ROI via Toronto’s home stagers, Design to Impress! 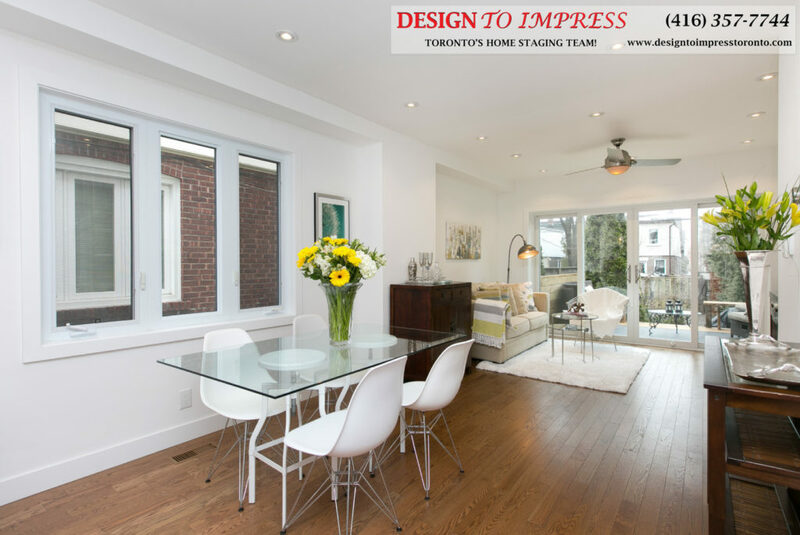 Etobicoke Home Staging: 300 Manitoba St., staging a condo on Lakeshore to sell for a high ROI via Toronto's home stagers, Design to Impress! 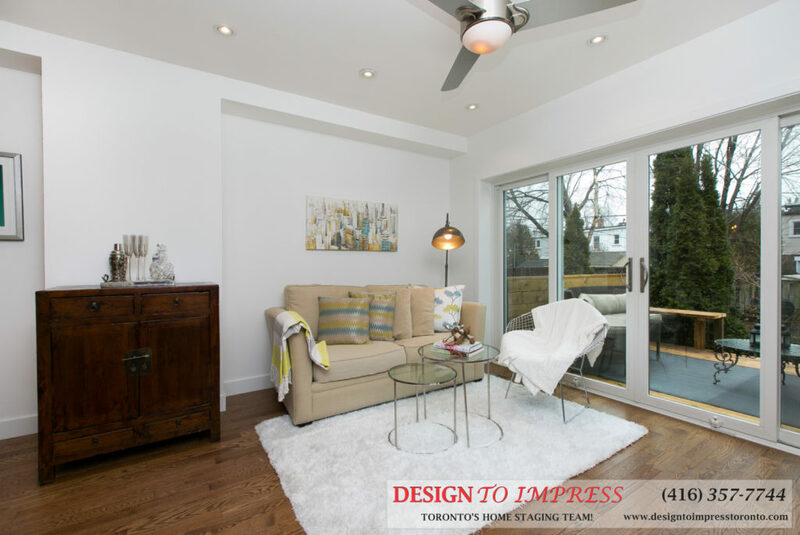 When the home stagers at Design to Impress prepared a house at 22 Rhodes in Toronto, one highlight involved converting a storage room into a meditation studio. 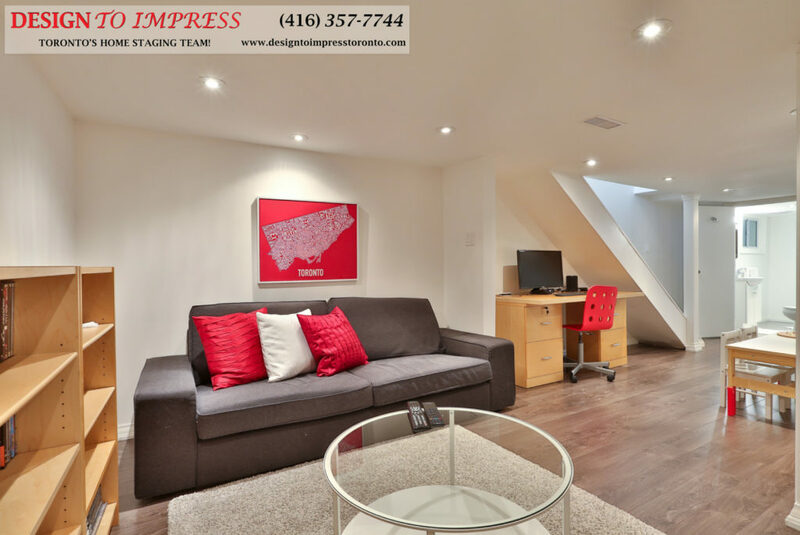 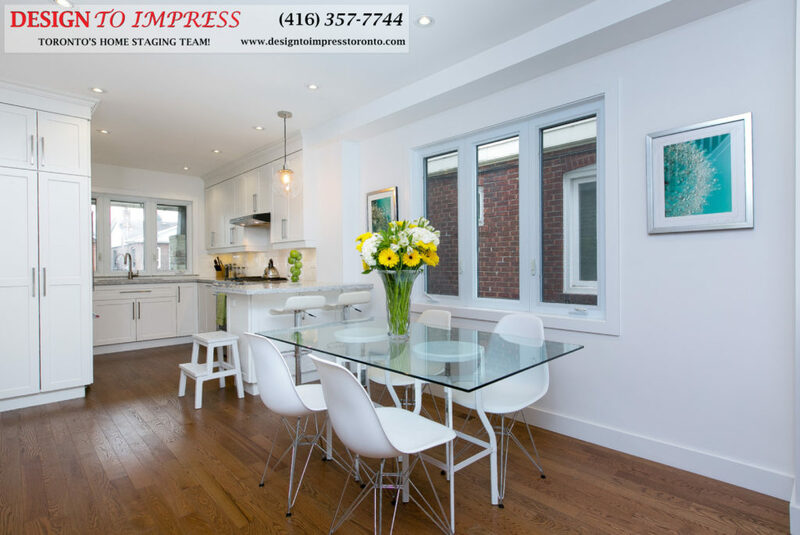 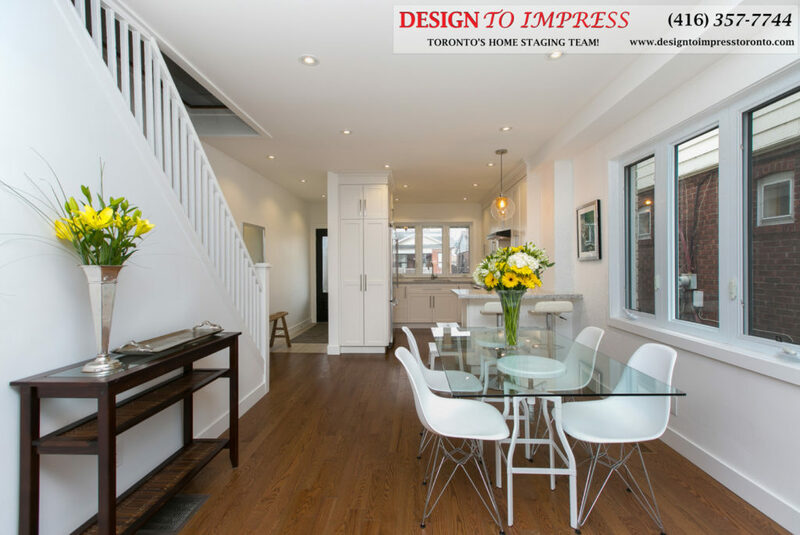 House on Crawford St. in Toronto, staged to sell for a high ROI via Toronto's home stagers, Design to Impress! 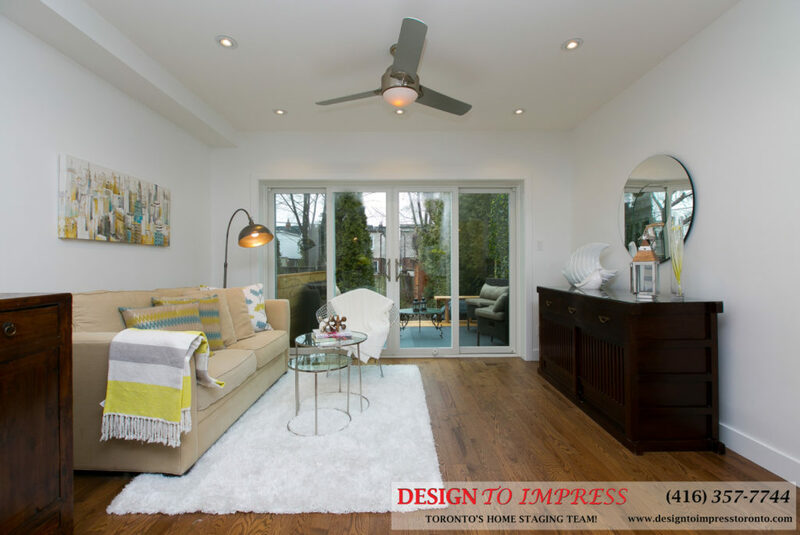 255 Dundas Way, Markham house staging prepared to sell for a high ROI via Toronto’s home staging team, Design to Impress!